Andrew Brown and Son - R.F. Learned Lumber Company (mum00046). Archives and Special Collections, University of Mississippi Libraries. A note attached to the first page indicates a previous identifier for this daybook as #2A. 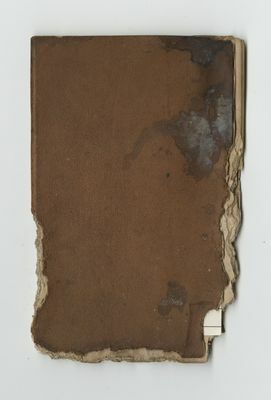 The University of Mississippi Archives and Special Collections identifies this as daybook #3.